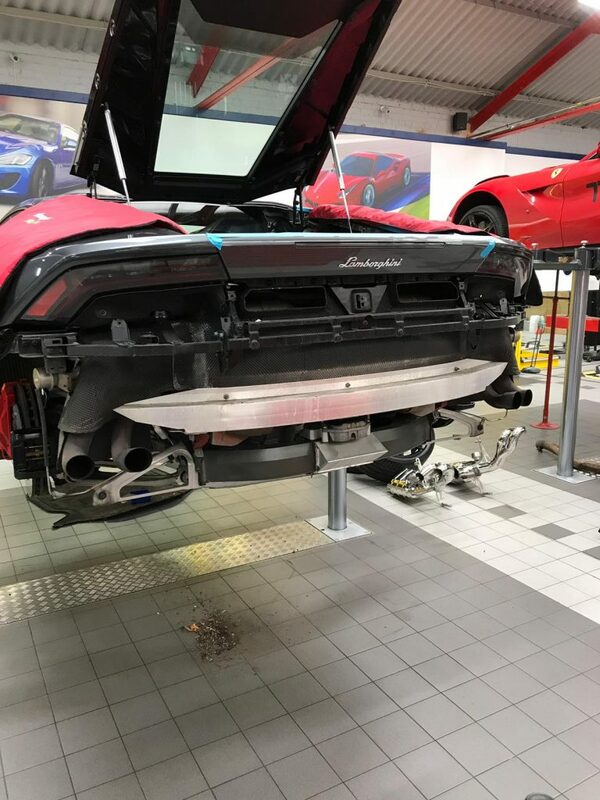 As is so often the case, an owner will come to Scuderia Car Parts, wanting to make their supercar that bit more exciting but not knowing what upgrades to install. 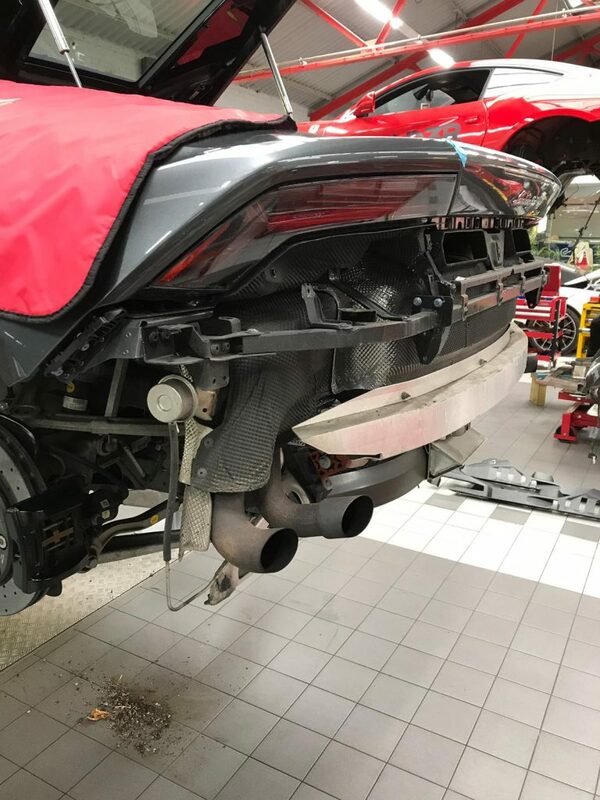 When this kind owner came to us in the same predicament – our job was easy – we simply recommended the two most popular, and best value upgrades that every Huracan owner has been installing since the cars release – the obligatory Sports Exhaust (by Capristo) and the de-rigour Rear Wing, in carbon (by Novitec). 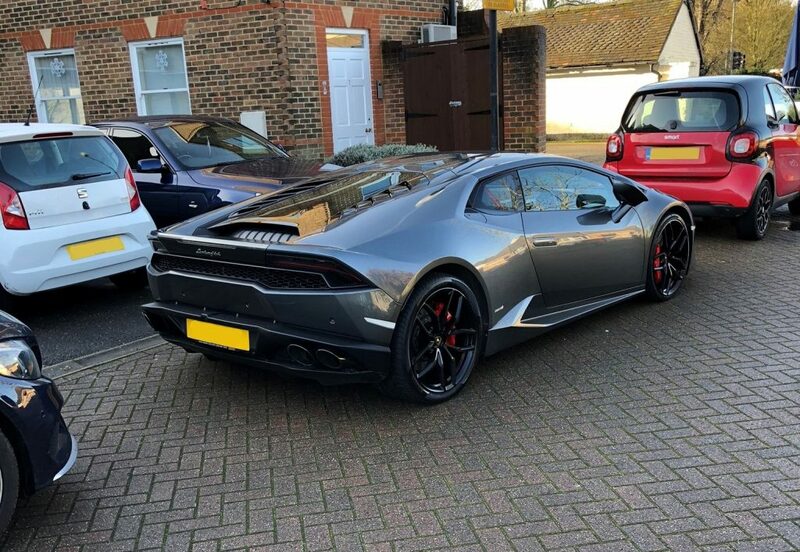 This lovely Huracan was specced in a beautiful gun-metal grey with black wheels. 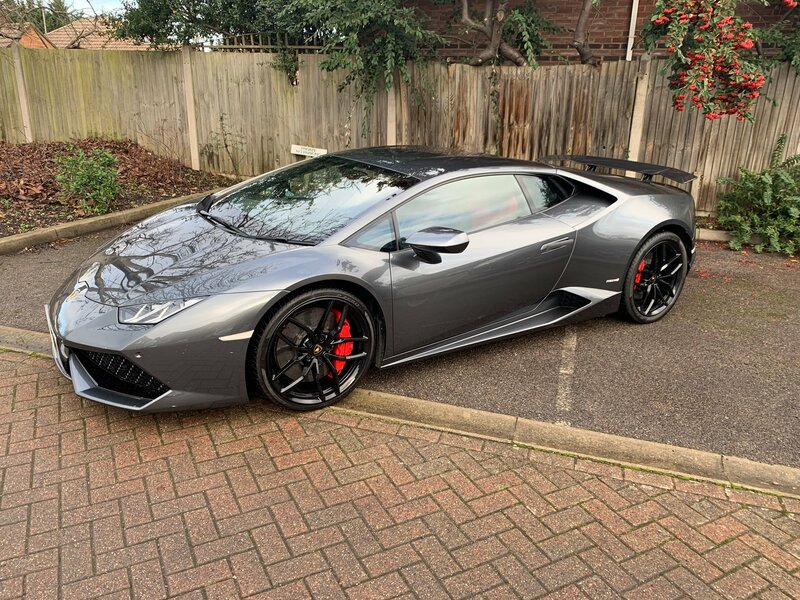 As has been demonstrated with the release of the Performante version, the Huracan’s overall aesthetic profile really benefits with the addition of a rear wing. 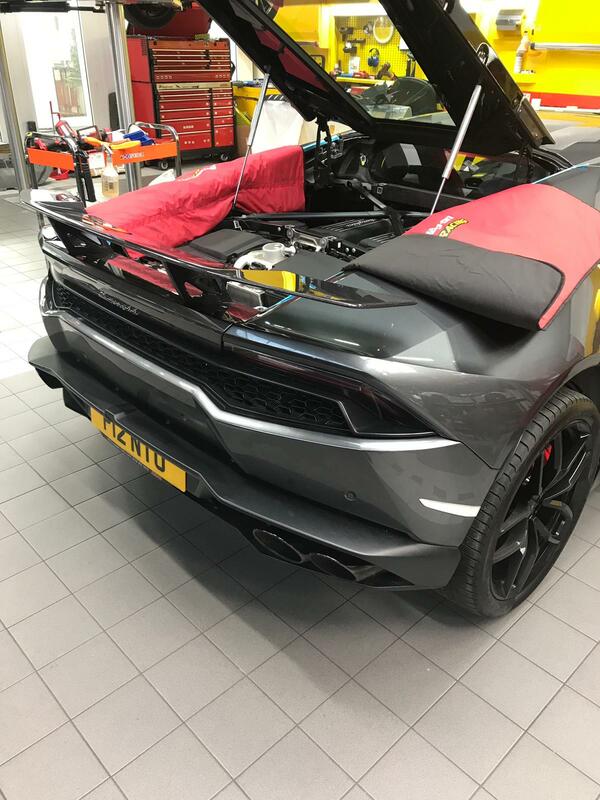 That said, this car is NOT a Performante with active aerodynamics, so the idea is not to install a replica Performante wing – that would be a OTT and wouldn’t work technically. 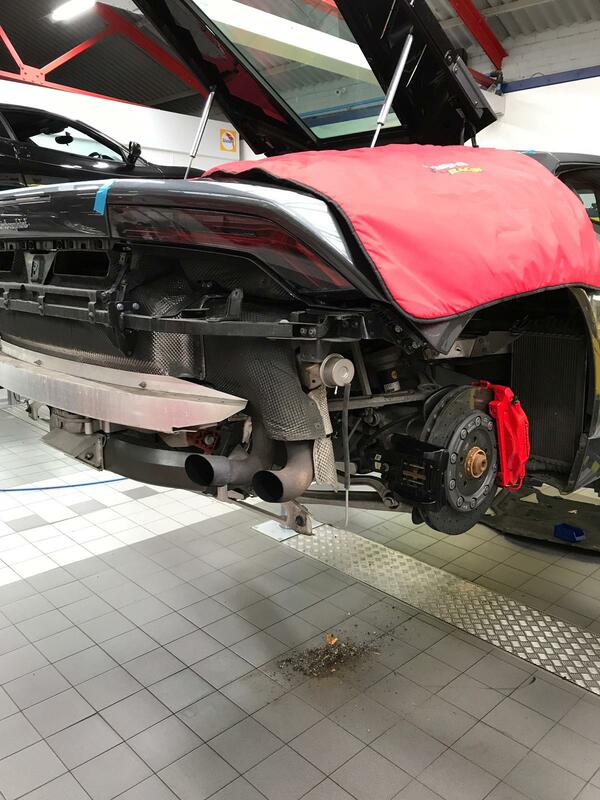 Nor should you install some enormous rear wing that would visually dominate the rear of the car. 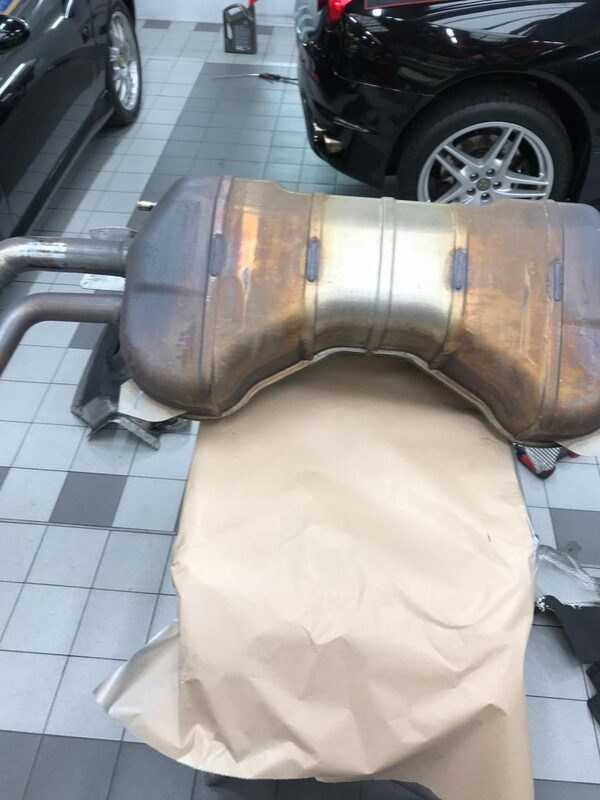 That looks tacky. 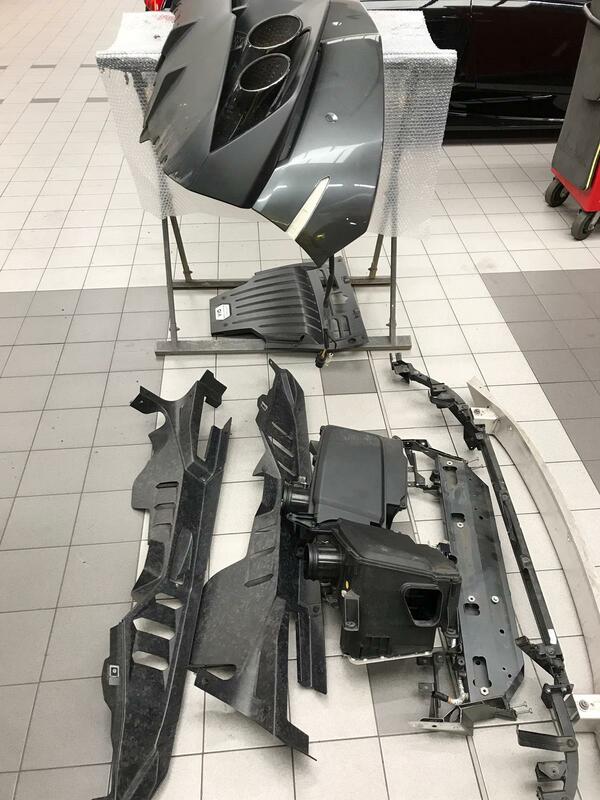 Instead, the idea is to fit something complementary – a part that looks like it could have come from the factory – cue Novitec Rear Wing – pure carbon fibre in gloss lacquer – beautifully finished, designed to augment rear axle downforce instead of just look good, and bolt on installation. Truly looks like a factory option. Perfect size, balance and finish. 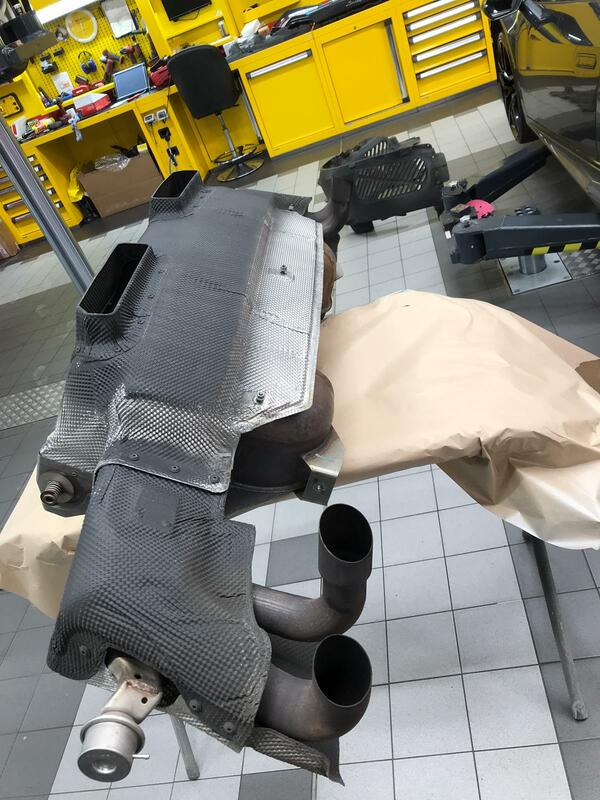 Next upgrade, the Capristo exhaust. 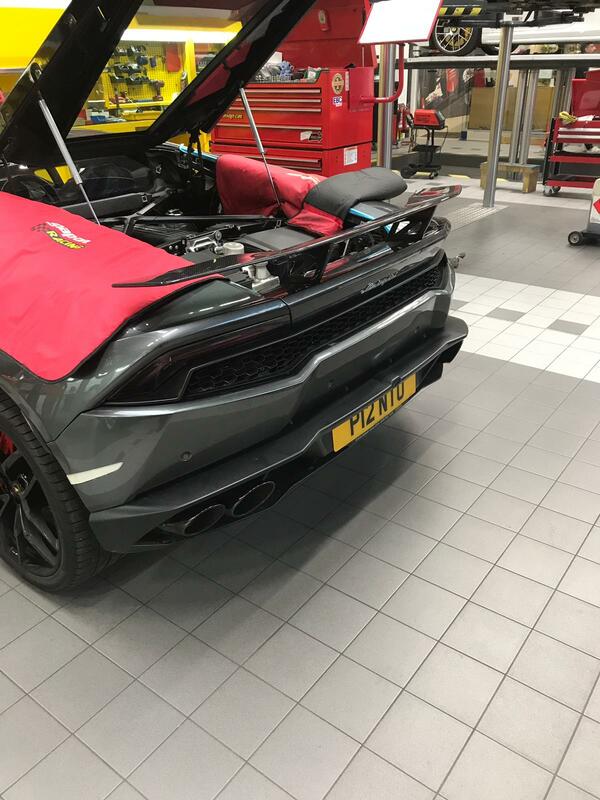 Not much to be said here beyond the fact that, if you think you’re stock Huracan sounds great – you’ve got no idea. 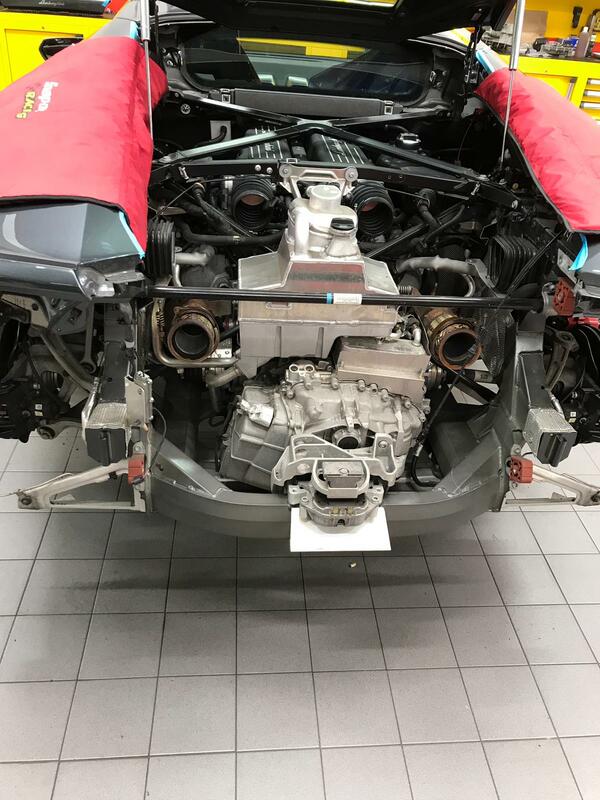 We tried our best to capture the sound in our videos, but it’s really just about the most exciting upgrade you can fit to the car – no waiting for valves to open, huge blips on the downshifts and overrun, and a frankly-absurd V10 roar that puts the stock exhaust to shame. Best of all you can silence it or open up the sound at any revs by switching between the onboard driving modes (strada: quiet, sport or corsa: loud). 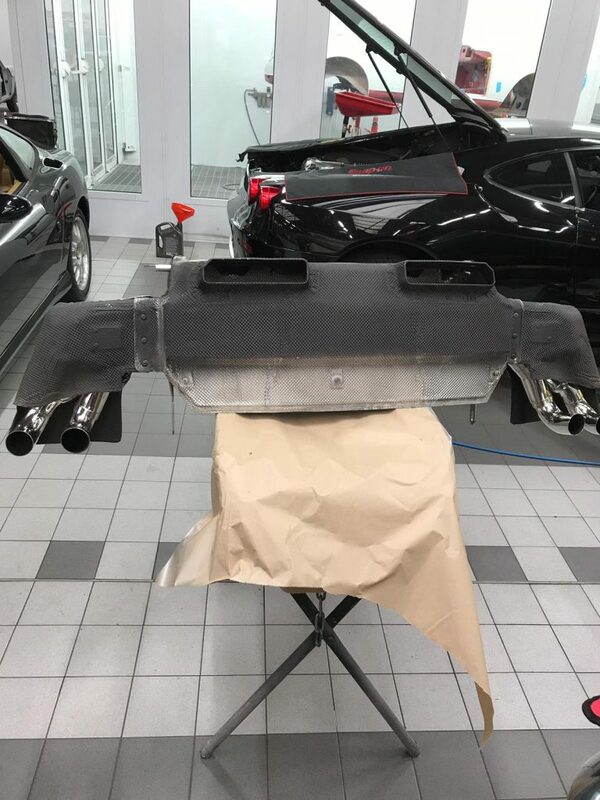 We can’t stress enough how fabulously exciting this upgrade is – it transforms the car and literally just bolts in where you stock system used to be. 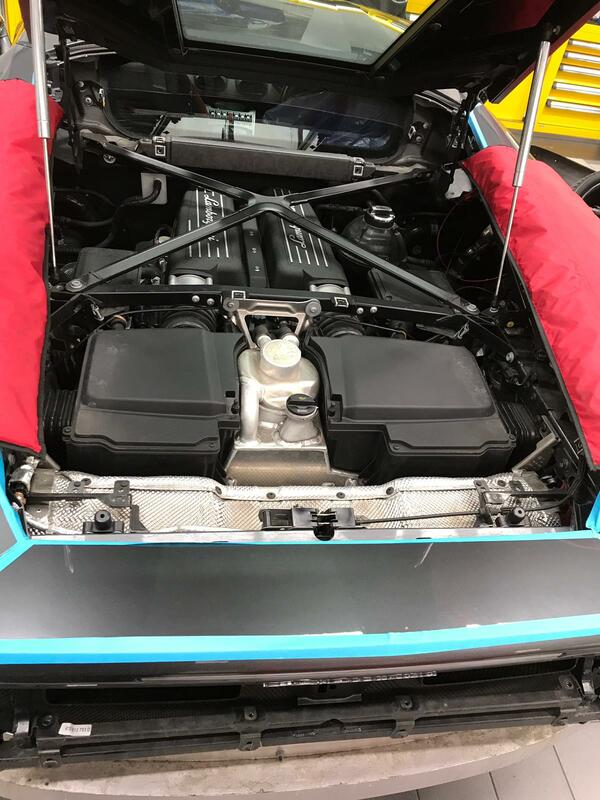 So it just took two small upgrades to give the owner the excitement he felt was missing from his Huracan. One upgrade just transforms the driving experience by giving the car the sort of de-restricted sound it really deserves. The other just visually completes the car with an upgrade that looks like a factory option. Perfect. 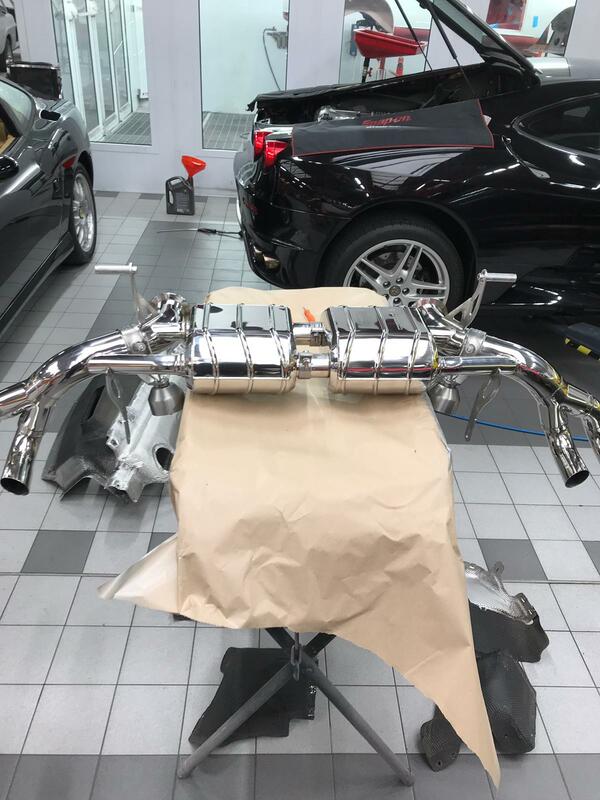 Next project, some lowering springs and spacers! Stay tuned.